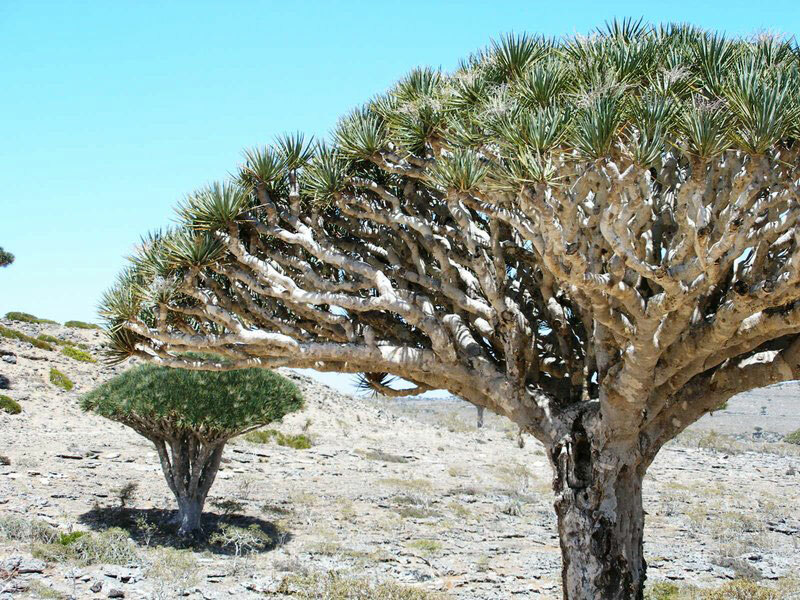 Welcome to the website of the Embassy of the Republic of Yemen to Japan. This website is an effort to provide genuine information to those who have an interest, hold something in common or have grown fond of Yemen. We intended to keep this website simple and easy to use while substantiating it by adding links of elaborative websites in an effort to assist those who are looking for further information on the country. We have to mention that, we are deeply indebted and thankful to the managers of all the websites that appear here. Need less to say that, while we are endeavoring to provide useful information to our visitors, we are looking forward to building bona fide relations with them by receiving their sincere comments and valuable advice on how to improve our service and strengthen our relations with them. We sincerely wish to win the honor of being in place of entrust for genuine information. The Embassy of the Republic of Yemen avails itself of this opportunity to renew to the esteemed visitors the assurance of its highest consideration. 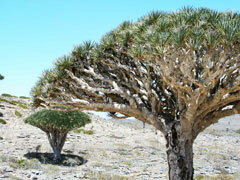 We add a new page about Socotra Island. The island has been described as the most alien-looking place on Earth. Please get more information from another link below.